Retail and physical goods like clothes, gadgets, shoes, and toys aren’t the only products being sold online. The past decade has seen the rise of online stores selling intangible goods and services. These are not only limited to financial plan services like insurance and stocks but too graphic design services as well. There are numerous online marketplaces that allow individuals to sell their own designs and web animations. These stores also allow individuals to promote their own brand by offering design services. A physical shop is no longer required as the customer only needs to communicate with the designer online from anywhere across the globe to discuss the details of the design. Templates for all sorts of events like sample invitations, posters, and flyer designs are available throughout the net. The customer just needs to find the template that fits his preference and also his budget, although there are thousands of templates which are very affordable. 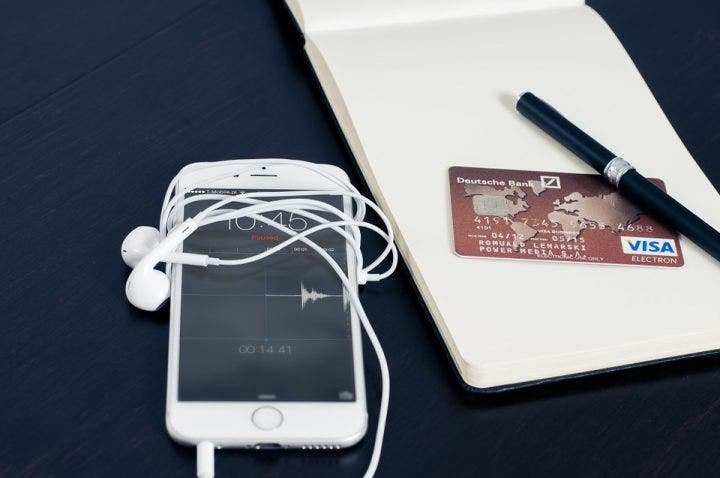 Just like retail online shops such as Amazon and eBay, online shops for graphic designs also offer easy purchases through the use of credit or debit cards and through payment gateway service providers like PayPal, Google Wallet, and Skrill, to name a few. Once you’ve paid and downloaded the template, the question now lies on how to use them. 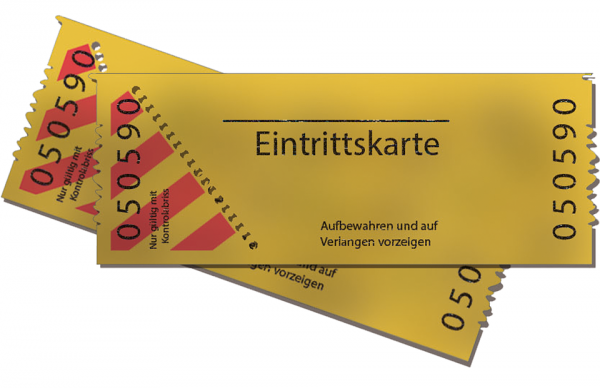 Ticket templates are more or less similar to other templates in which the design files and contents are placed in a single compressed folder and are downloaded together for easy use. Sellers or designers post mock-up or sample final designs in their profile. Once the buyer accesses the designer’s page, they can see the mock-ups as well as other information relating to the design including the price and payment method. The product information includes the size of the designs; its compatibility with different kinds of design software; the beautiful fonts, colors, and images used; and other information such as the resolution and the number of layers. All of these are included in the purchase, but most of the time, designers don’t include real photos and images used in the sample designs for privacy and copyright purposes. For example, if the designer is selling wedding invitation templates which incorporate photos of real couples, then the photos are not available together with the purchase. Designers avoid using real photos but create most of the images from scratch which are found in the templates themselves. 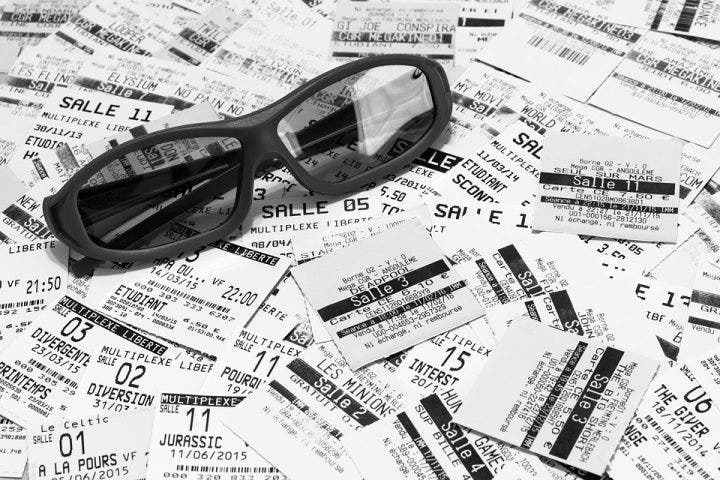 For cinema ticket templates, a variety of images which range from 3D glasses, popcorn, motion picture film stock, and video cameras are all created for the customer’s use. Additionally, for sports ticket templates, designers create images of rugby helmets, baseball bats, gloves, and basketballs depending on the event. The fun part starts when customers start to assemble all the files that were being downloaded. They don’t form by themselves as seen in the mock-up design and require design software such as Adobe Photoshop or Illustrator to be created. The template usually comes with a Readme file that contains a set of instructions on how to combine the elements and make the design similar to the mock-up. There are also numerous sellers which do the hard work themselves. In their product pages, there is an area where the customers can just input the event details, and choose the colors and images they want to include in the design. This brings zero stress to the customers and all they have to do is pay then wait until their design is finished.